Spring is here so let’s get camping! We are excited about all of our upcoming activities like Spring Fling, Summer Camp, Wood Badge Training, and the Program Planning Kickoff. Read on to learn more about the great opportunities ahead for your Pack, Troop, or Crew. 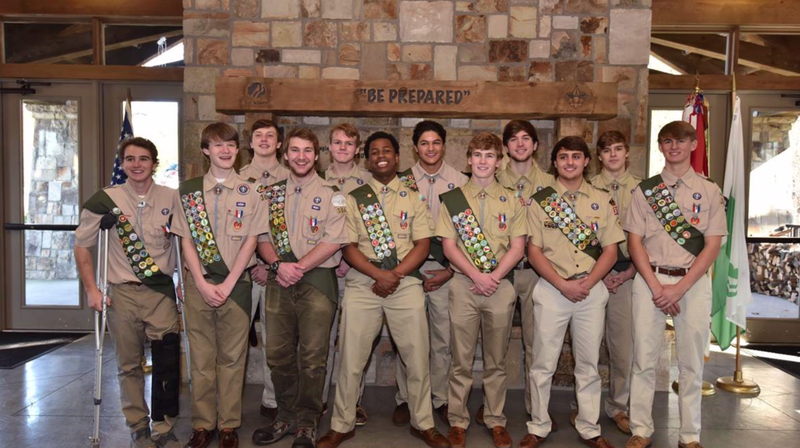 Read Scouting Stories from throughout the Atlanta Area Council on our new Council Blog. Hear first-hand from Scouts, Leaders and Parents on the impact Scouting has had on their lives. Click here to download the latest edition of the Stakeholders' Report.